Hello, friends! 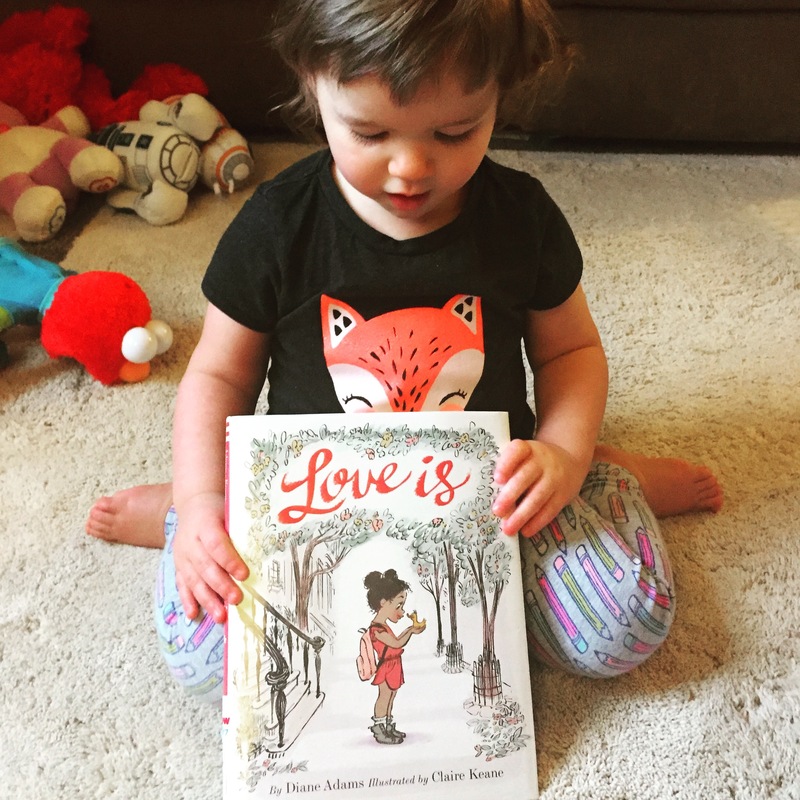 For our last book of February, we picked Love Is, written by Diane Adams and illustrated by Claire Keane, a gorgeous and touching story about parenthood. Told in delicate rhyme, the story follows a little girl who finds a lost duckling, taking her in and caring for her. Through midnight feedings, messy bathtimes, and playful and quiet moments both, the reader watches the bond between the girl and her pet grow, just as the duckling does. Soon, it is time for her beloved duckling to move on to a bigger pond. And while she misses her little yellow friend, she knows that their love will always remain, and even grow. I completely teared up at this one. On the surface, the tale of little girl and her tiny duckling is the story of the work and care that goes into both friendship and beloved pet. Yet adult readers do not have to look far below the surface to find a moving allegory for a parent’s love: dealing with the joys, frustrations and heartbreaks of watching your tiny love grow and change and, eventually, move on to the bigger world. Keane’s illustrations are as charming as always, with her color palette for Love Is being fondly reminiscent of children’s books from the early mid-century, which gives the art a lovely, nostalgic touch. The rhythm of the text is great, and the length is perfect, and JJ loved the story and the bright yellow ducks. This one is all heart, and might even bring a sentimental tear to your eye. 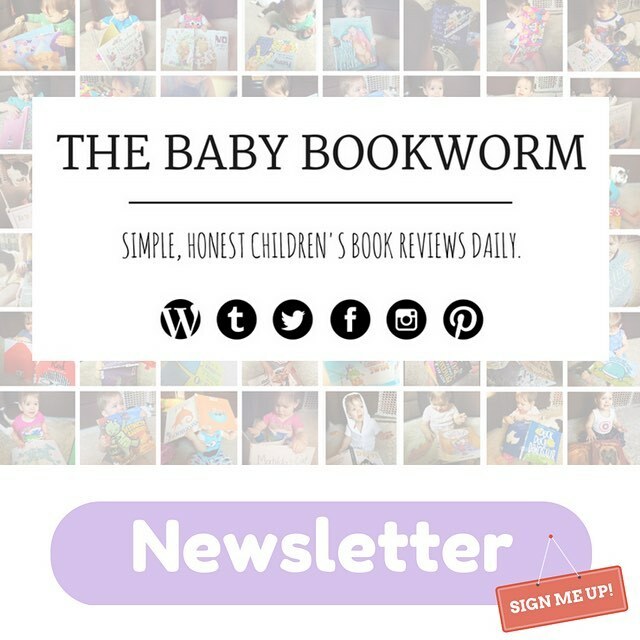 We absolutely loved it, and it’s Baby Bookworm approved!